Rent & Buy option. 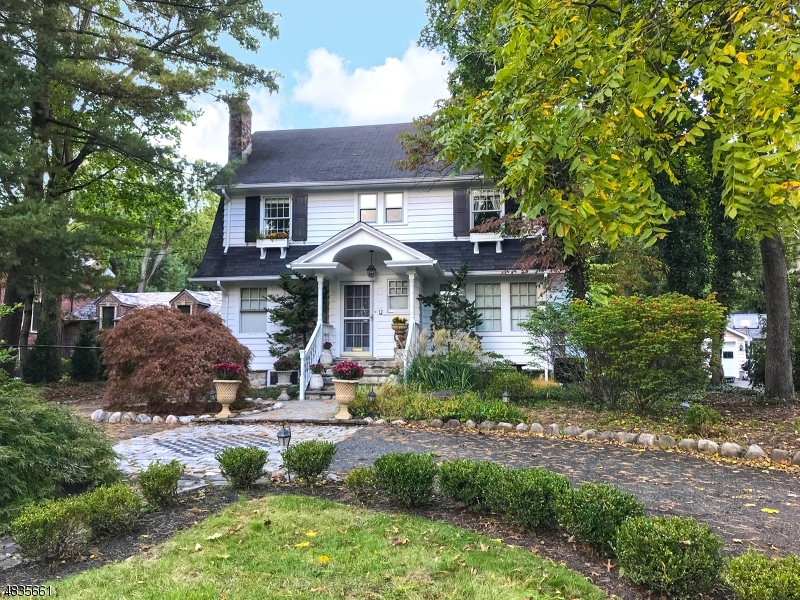 Beautiful, spacious, updated Upper Montclair 5 bed, 3 bath on double deep lot. Freshly Painted in & out, floors refinished, remodeled Main Bath, HVAC new. All information deemed to be reliable but not guaranteed. The data relating to real estate for sale on this website comes in part from the IDX Program of Garden State Multiple Listing Service, L.L.C. Real estate listings held by other brokerage firms are marked as IDX Listing. This information is provided for consumers' personal, non-commercial use and may not be used for any purpose other than to identify prospective properties consumers may be interested in purchasing. The dissemination of listings on this website does not constitute the consent required by N.J.A.C. 11:5.6.1 (n) for the advertisement of listings exclusively for sale by another broker. Any such consent must be obtained in writing from the listing broker. Copyright © 2015 Garden State Multiple Listing Service, L.L.C. All rights reserved.